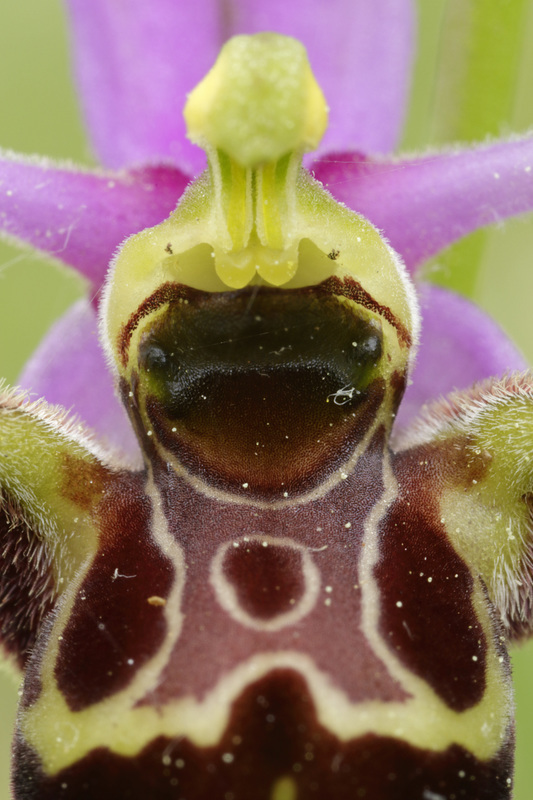 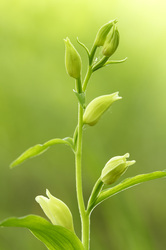 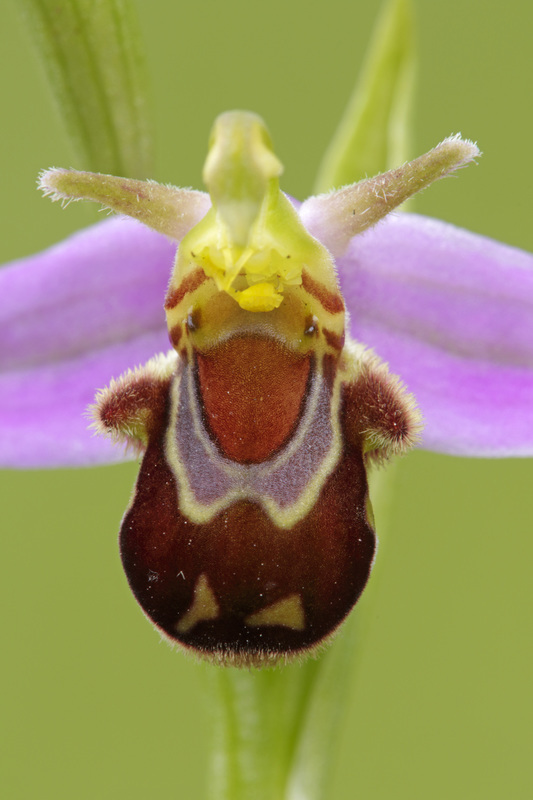 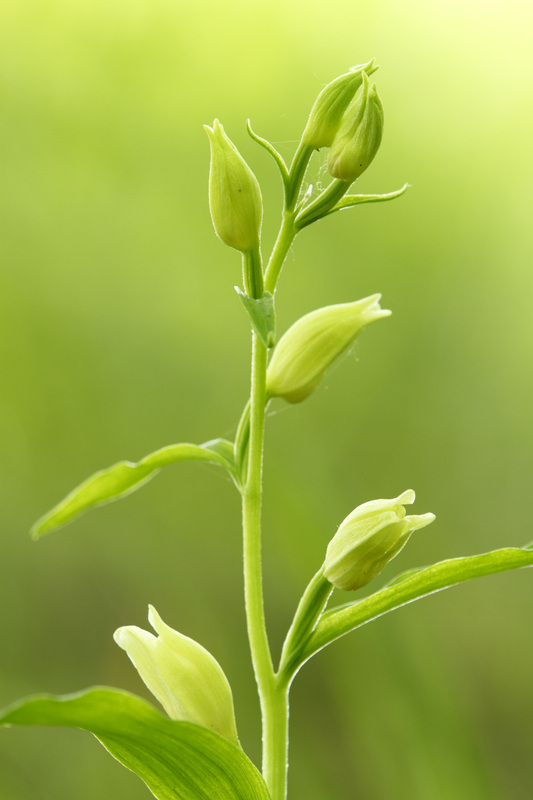 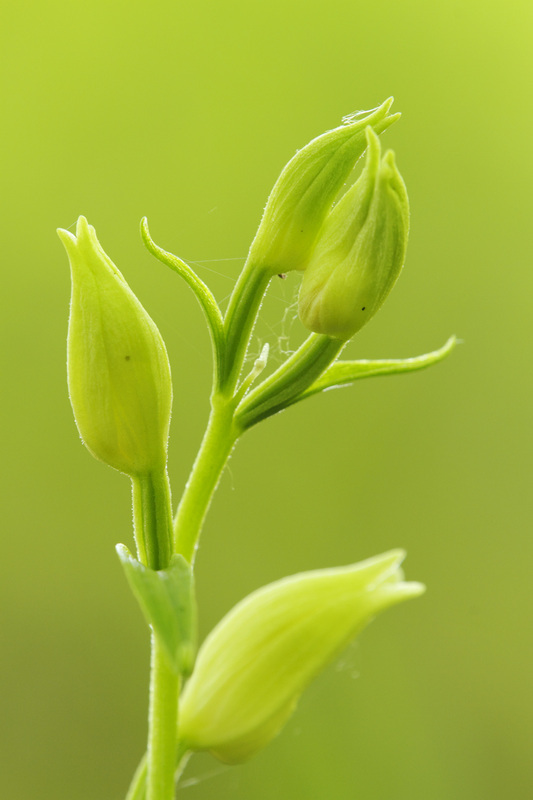 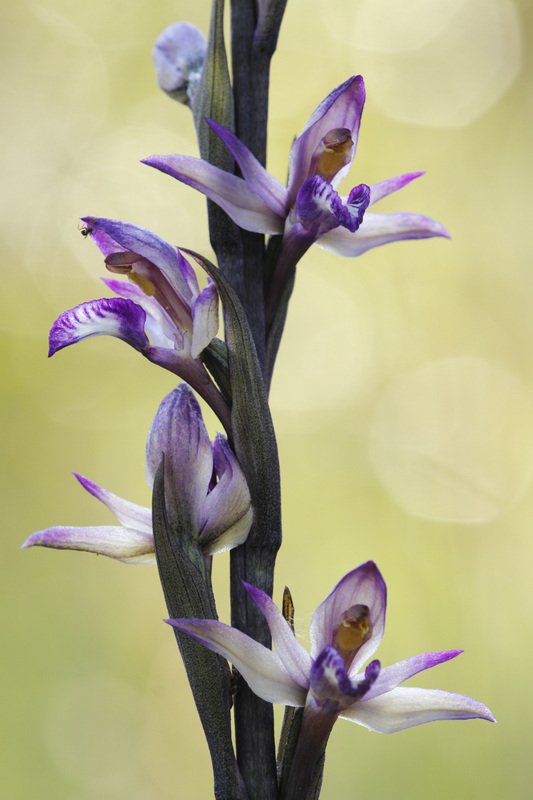 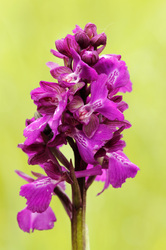 The Orchidaceae, commonly referred to as the orchid family, is a diverse and widespread family. 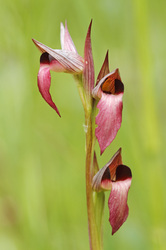 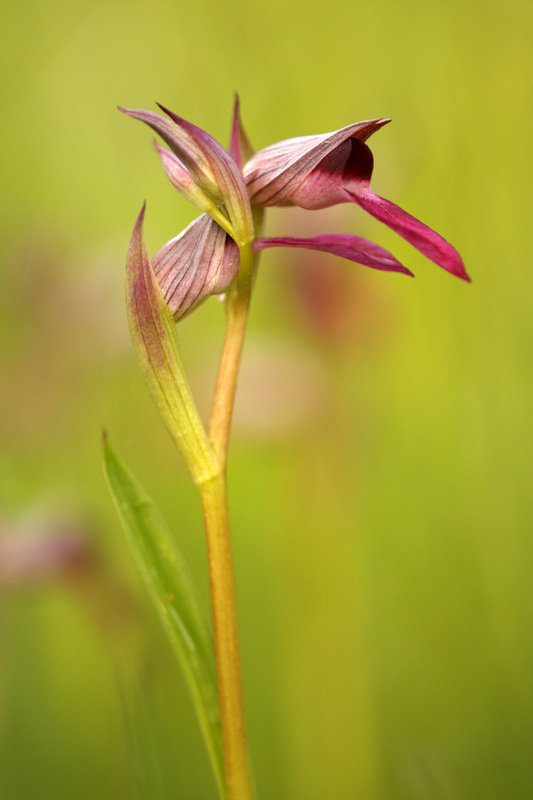 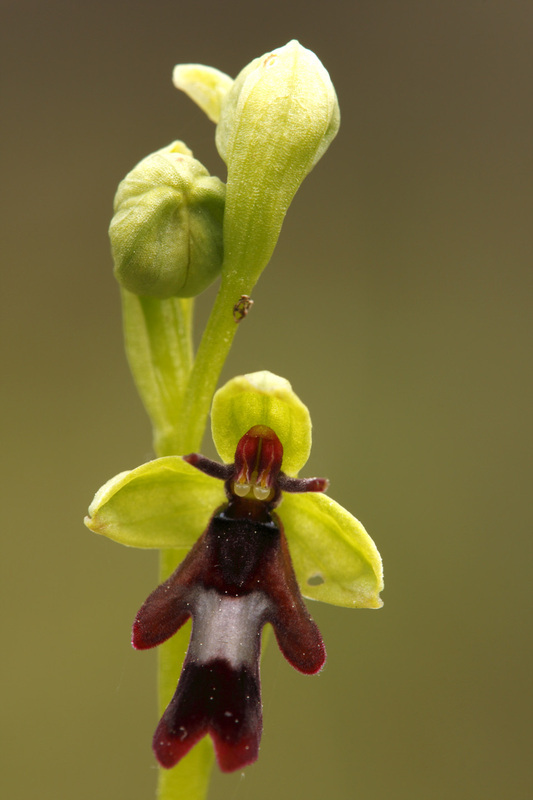 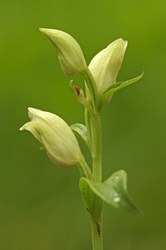 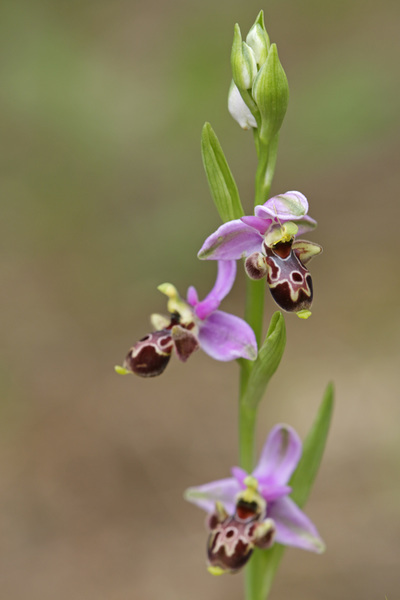 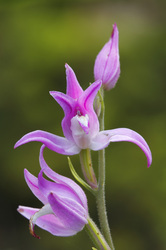 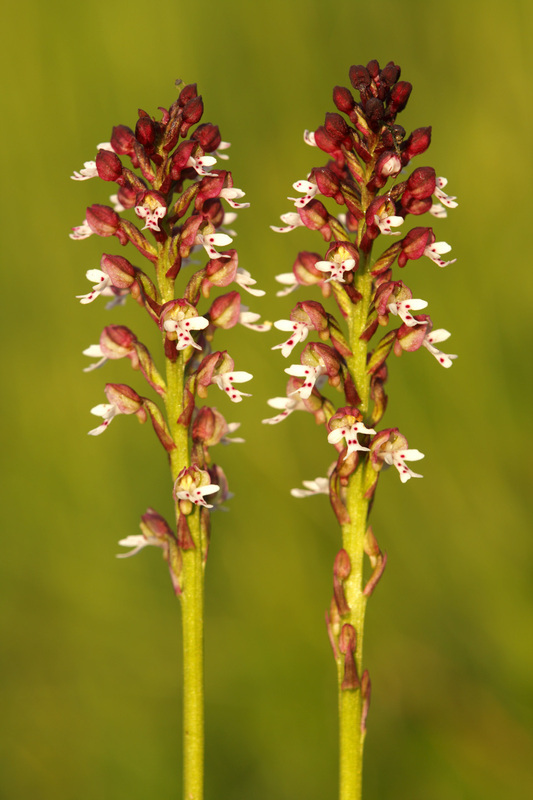 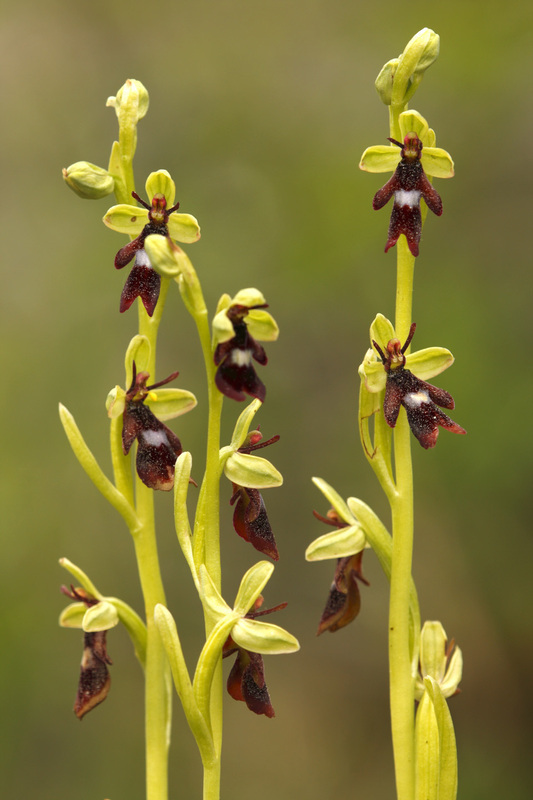 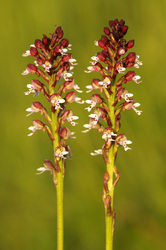 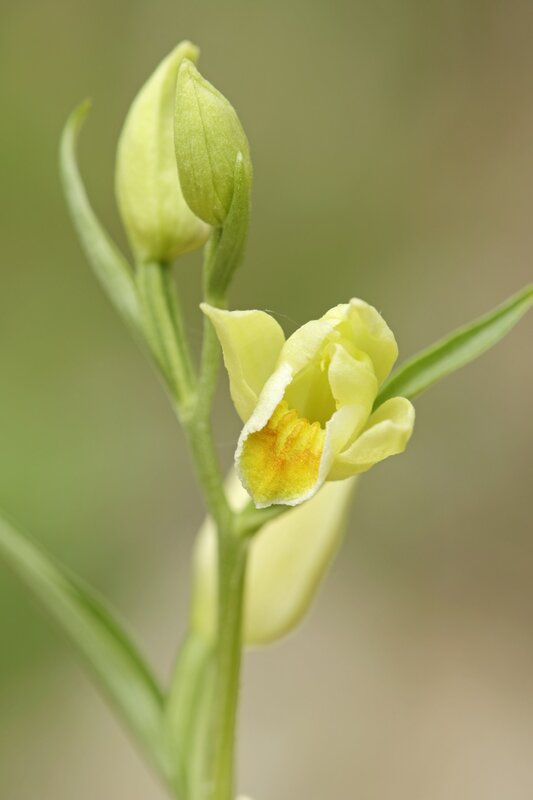 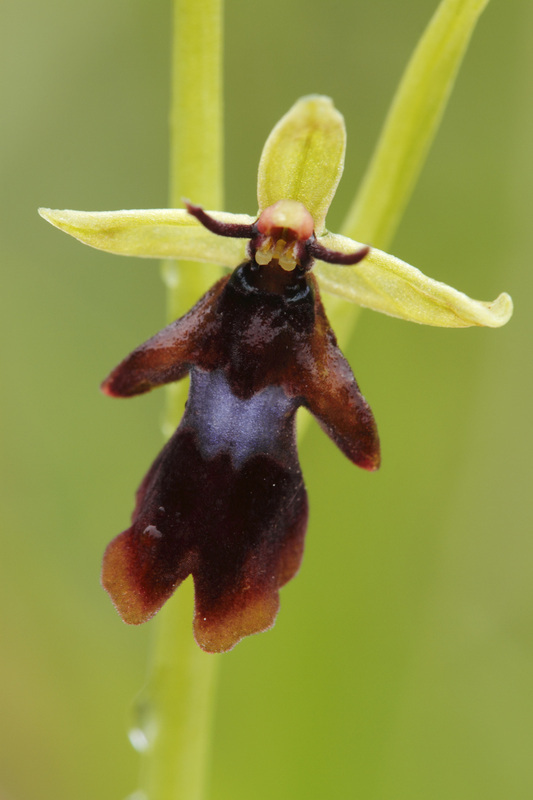 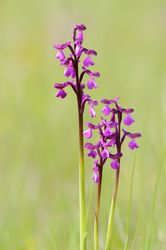 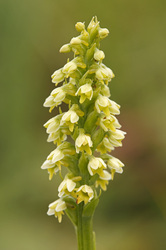 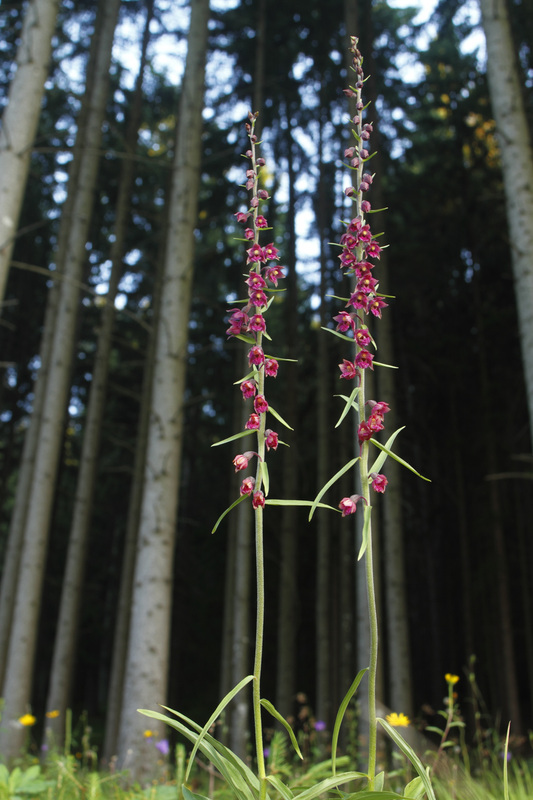 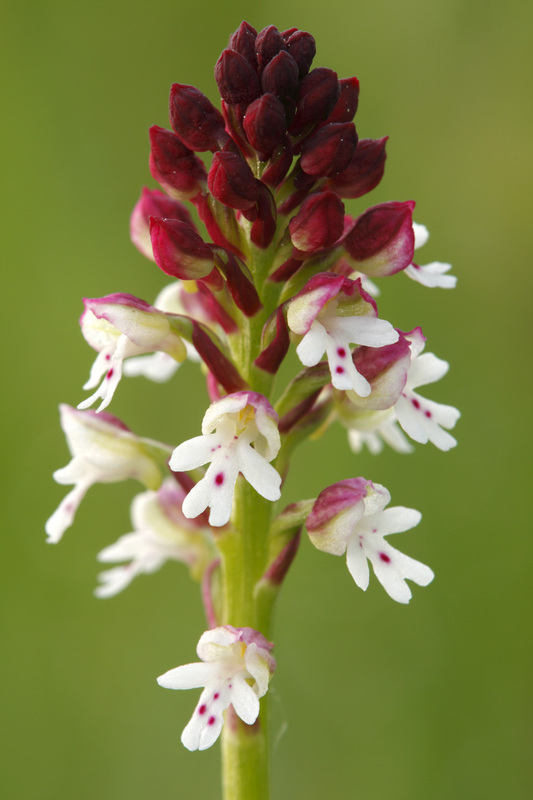 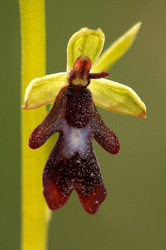 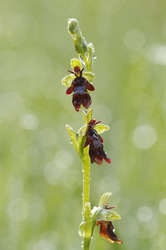 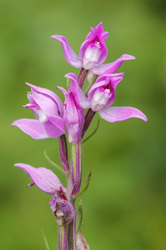 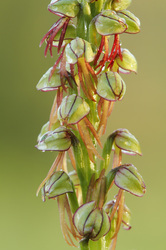 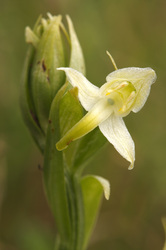 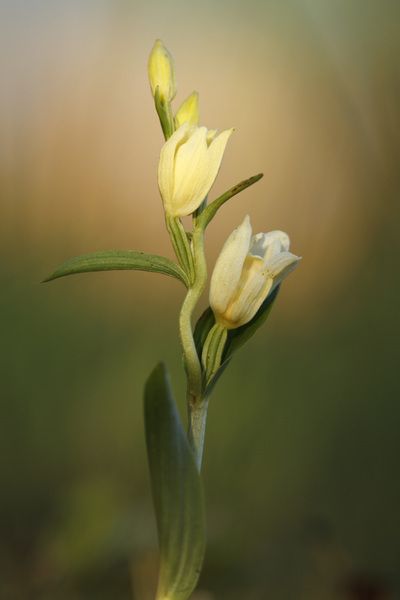 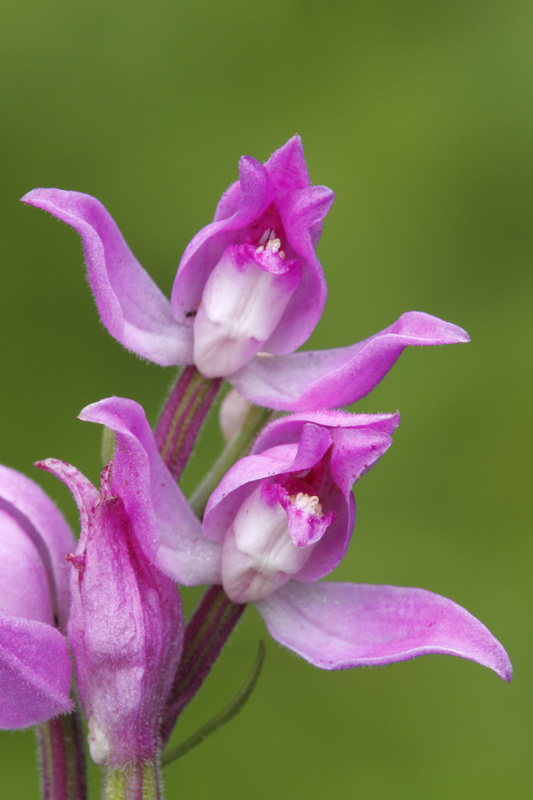 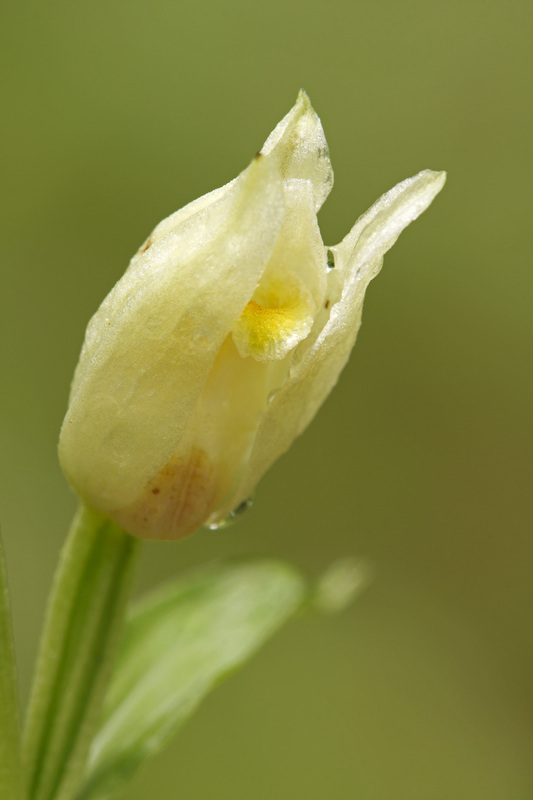 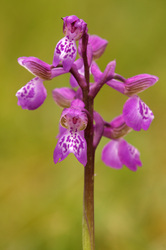 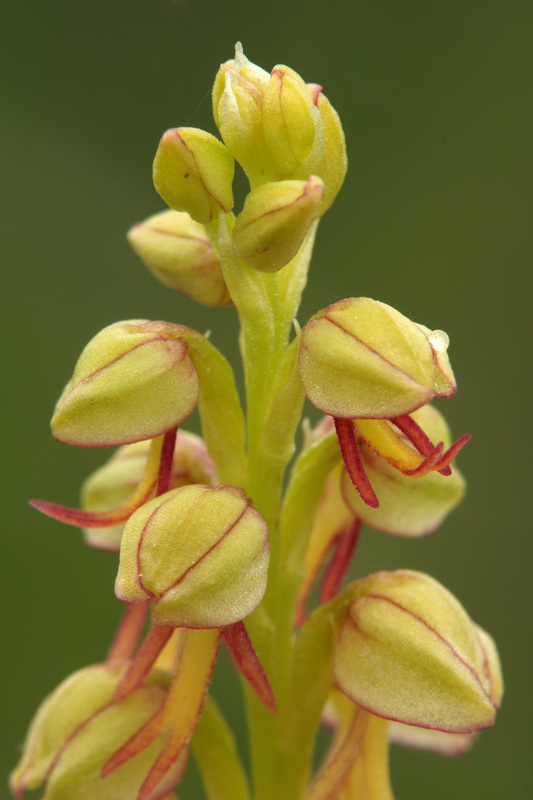 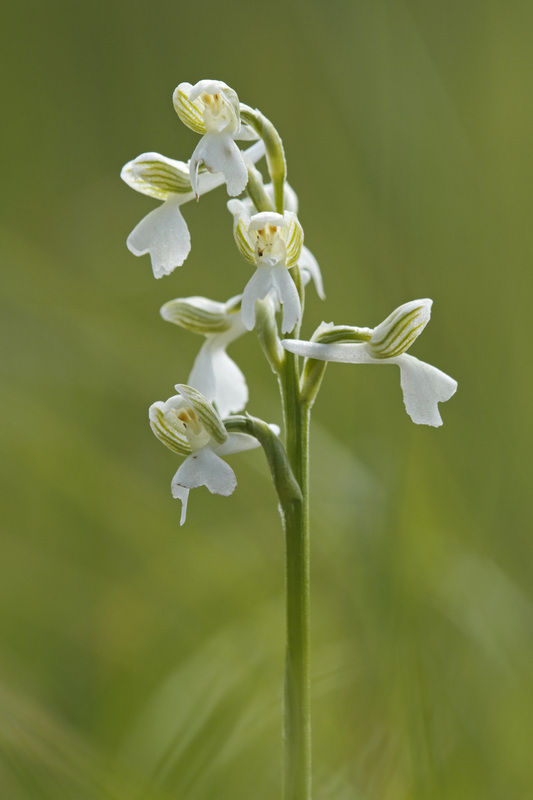 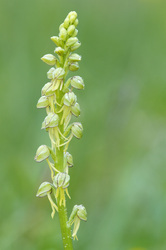 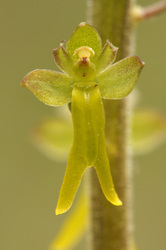 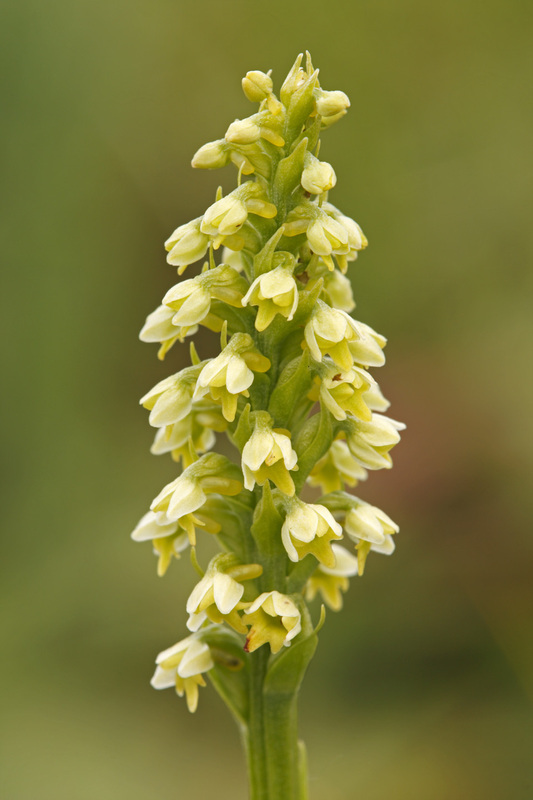 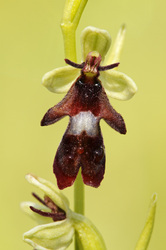 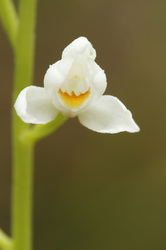 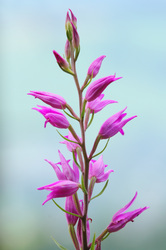 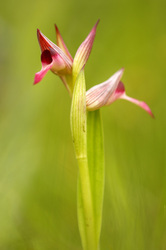 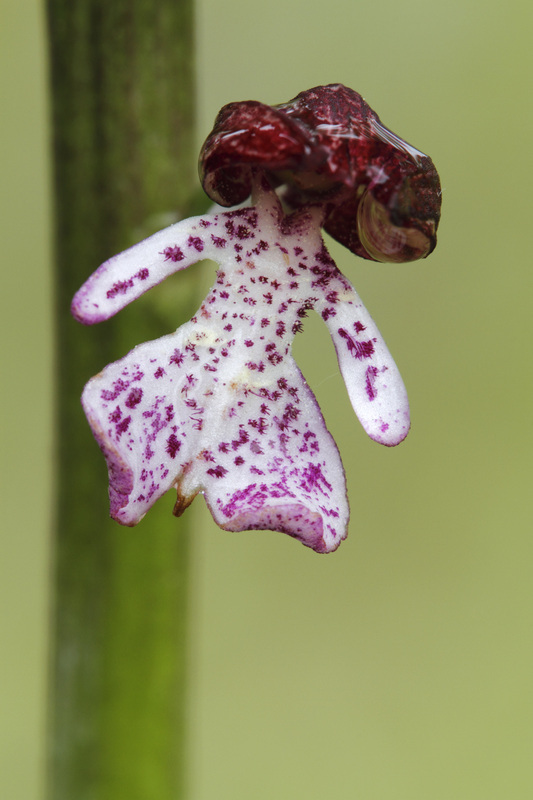 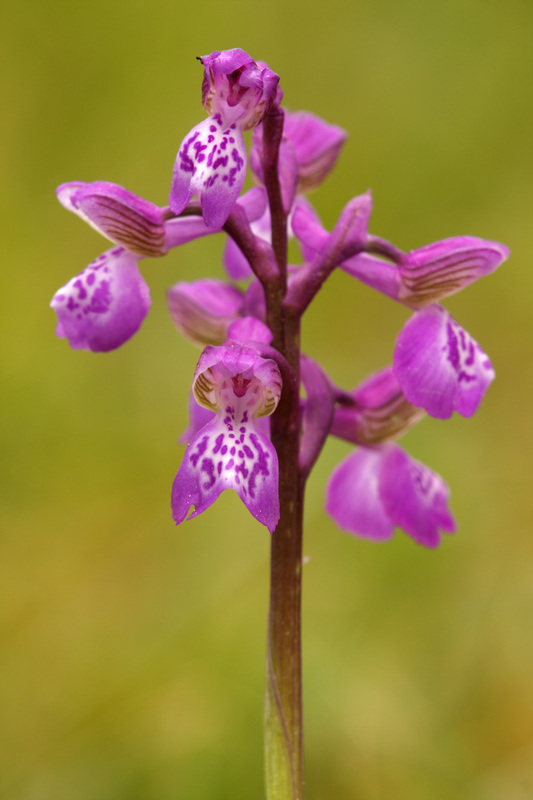 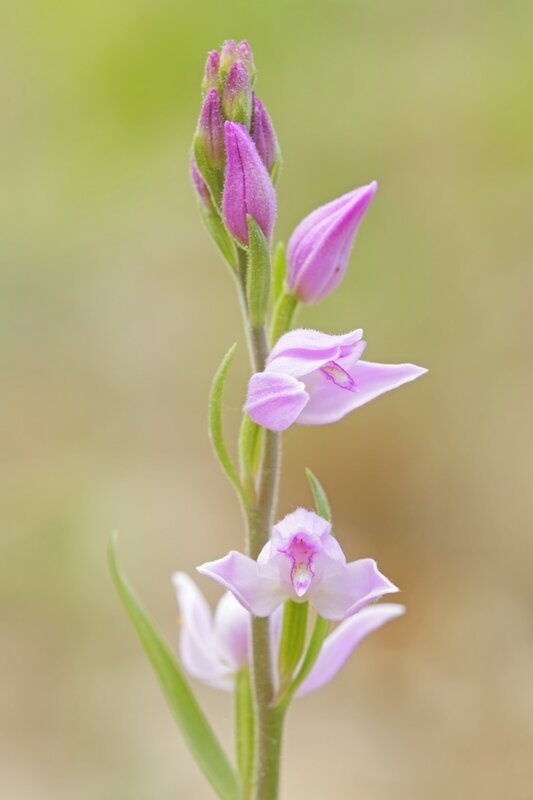 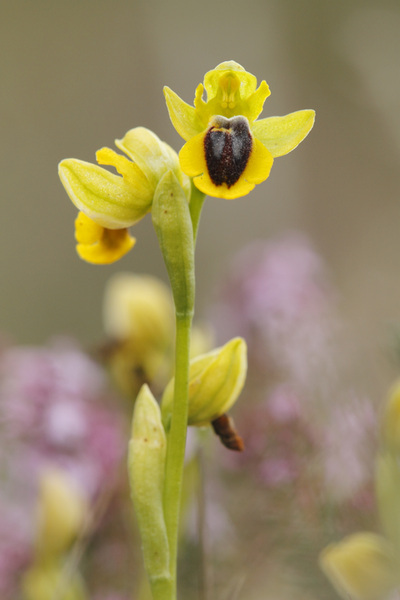 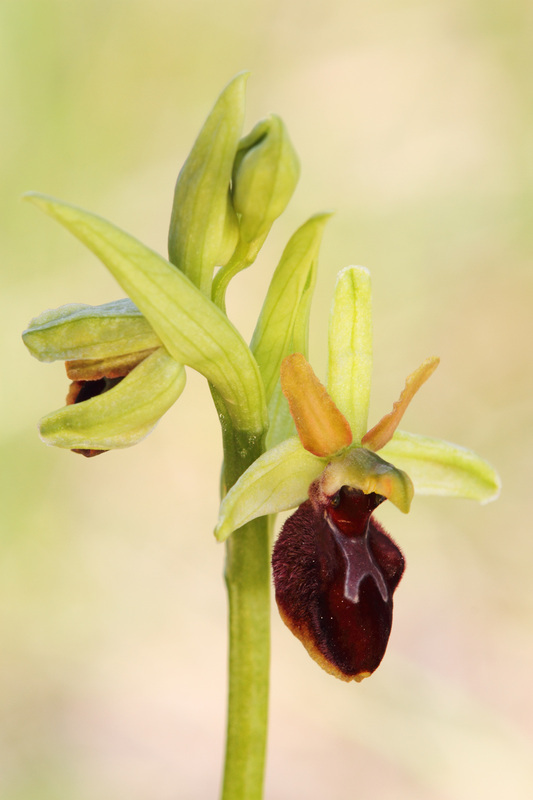 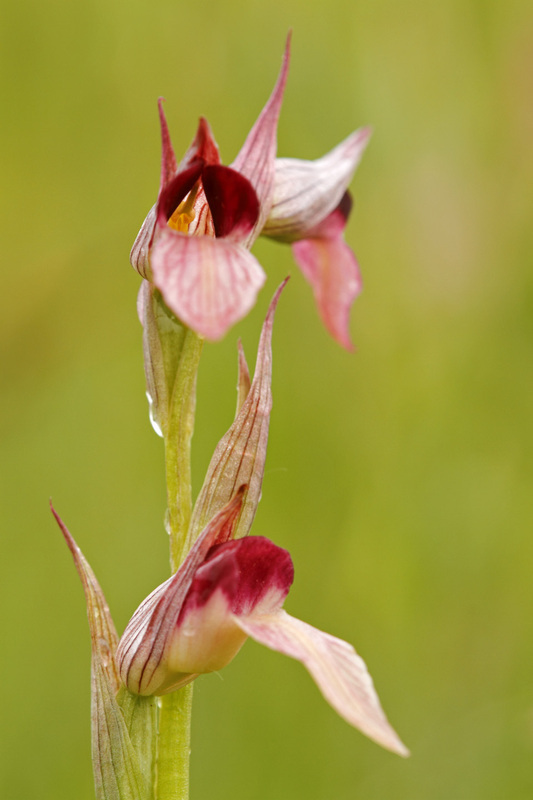 Orchidaceae are cosmopolitan, occurring in almost every habitat apart from glaciers. 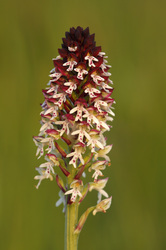 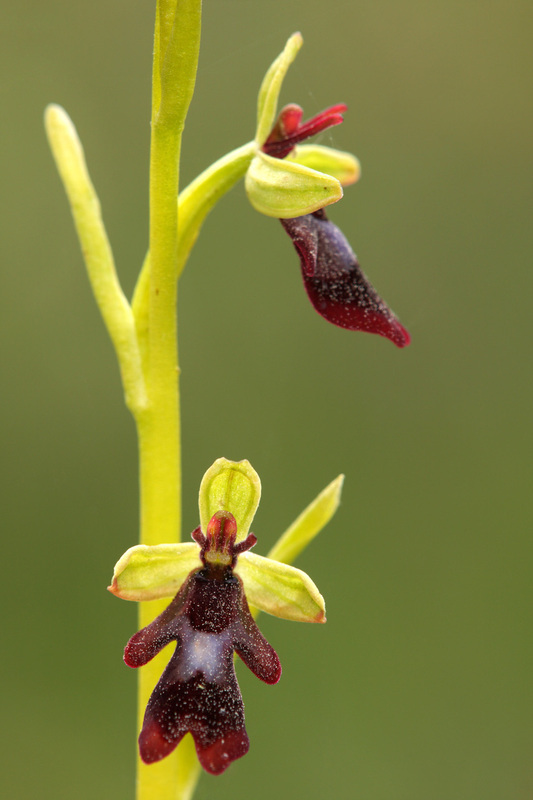 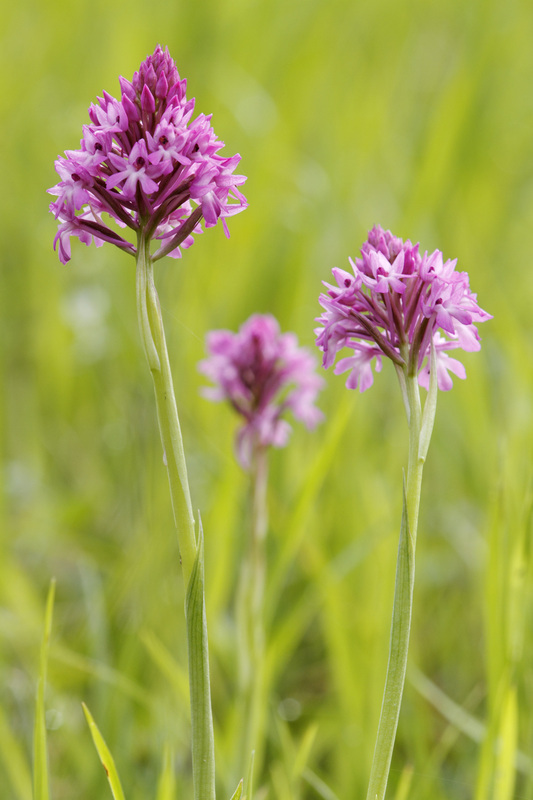 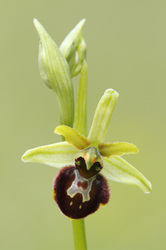 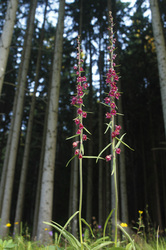 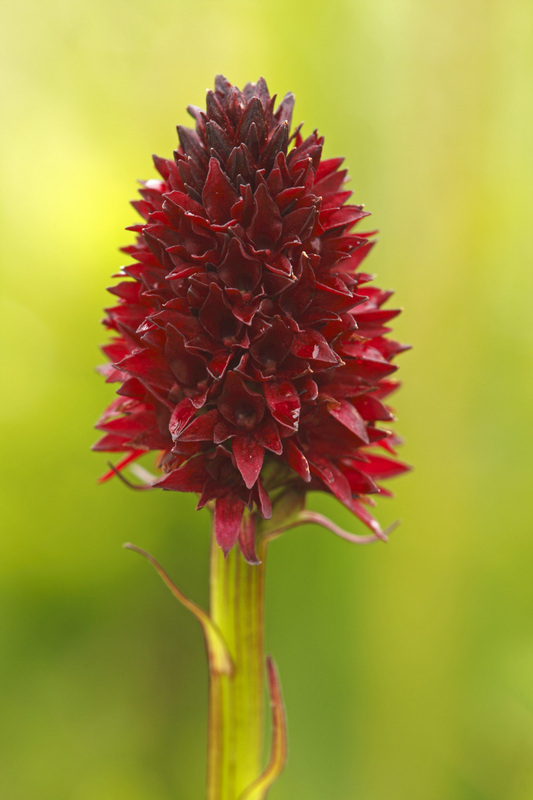 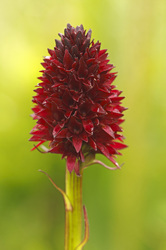 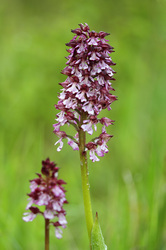 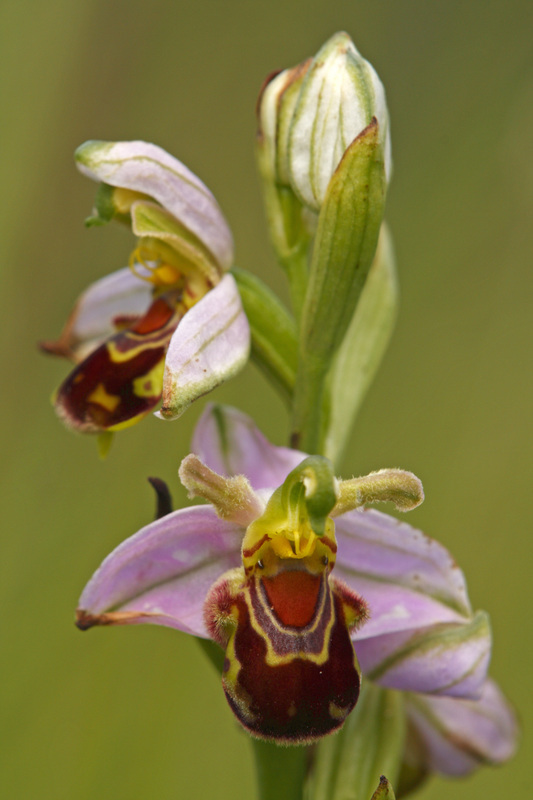 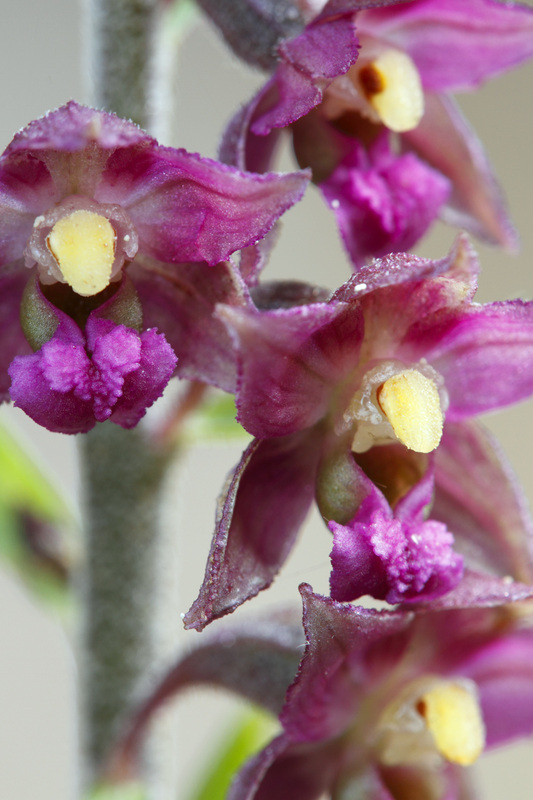 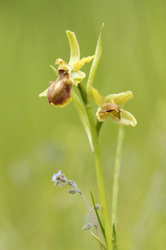 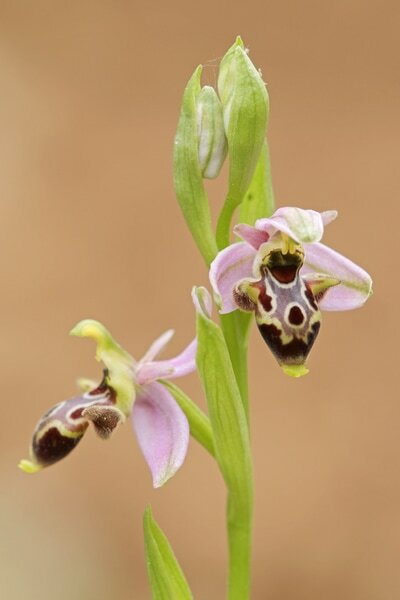 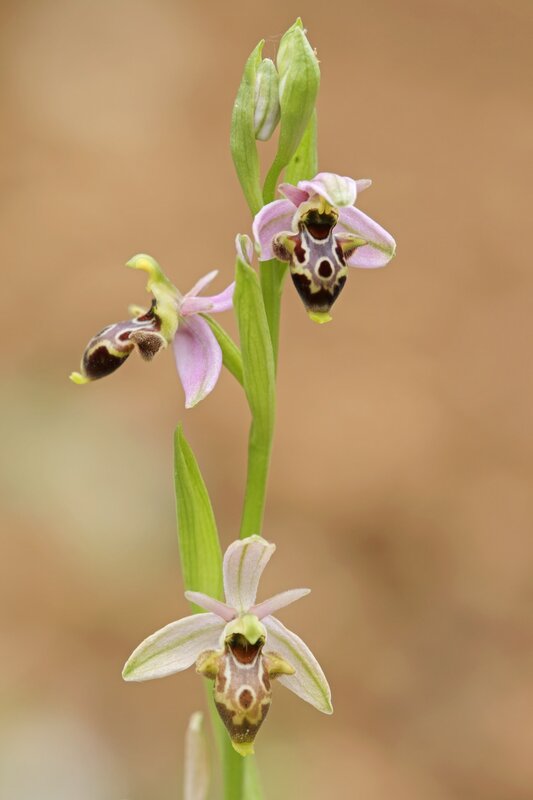 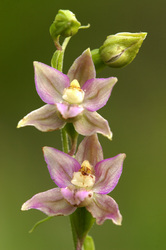 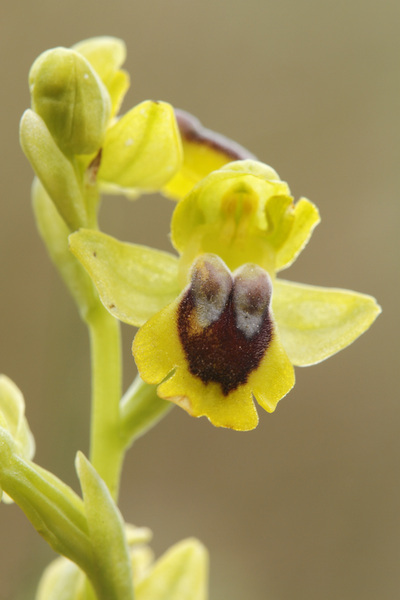 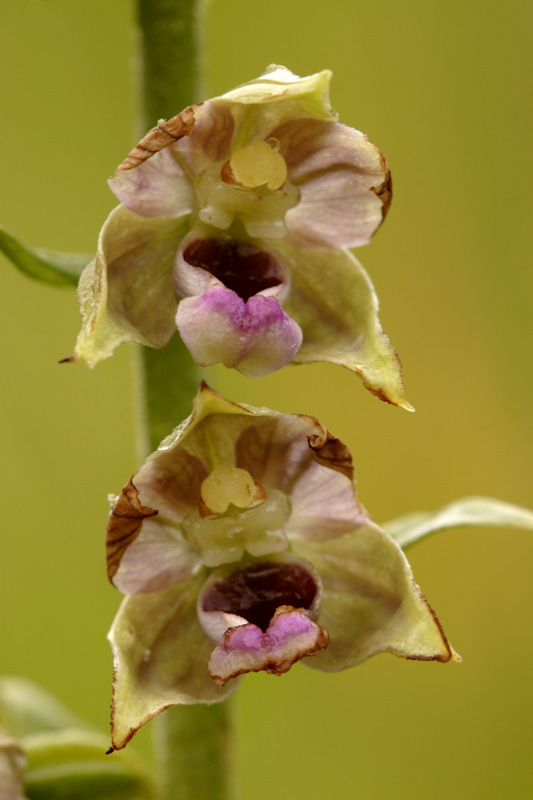 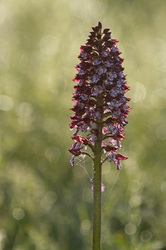 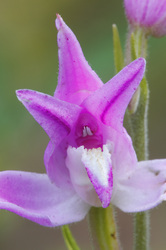 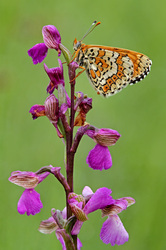 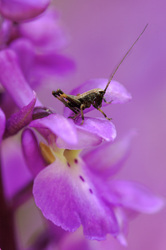 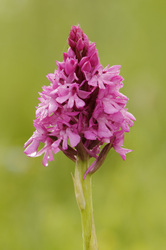 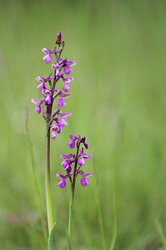 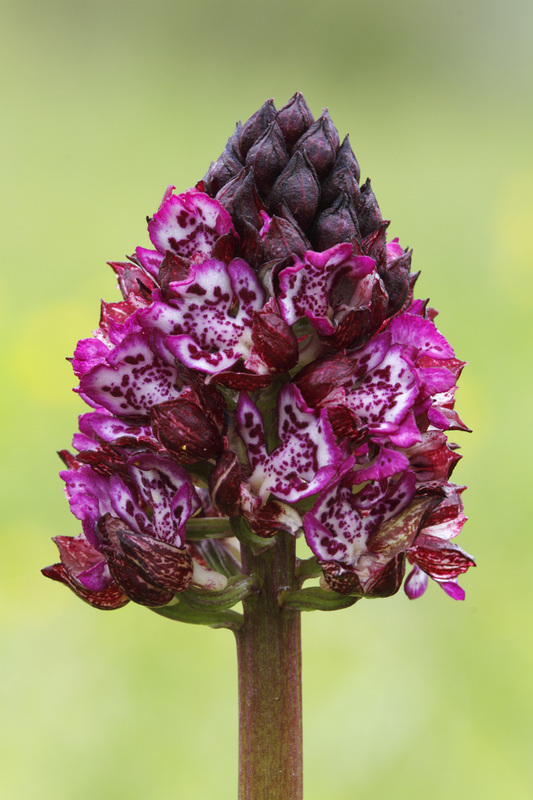 The world's richest concentration of orchid varieties is found in the Himalayan region of Nepal. The great majority are to be found in the tropics, mostly Asia, South America and Central America, but they are also found above the Arctic Circle, in southern Patagonia, and even two species of Nematoceras on Macquarie Island, close to Antarctica. 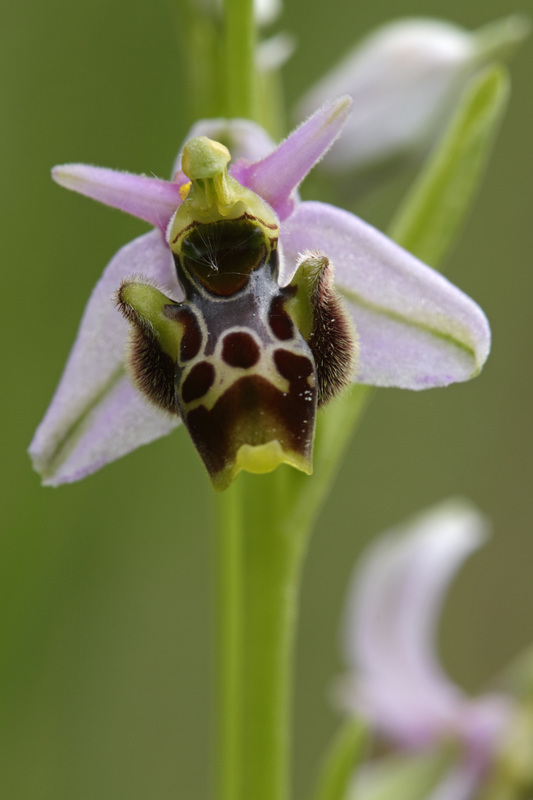 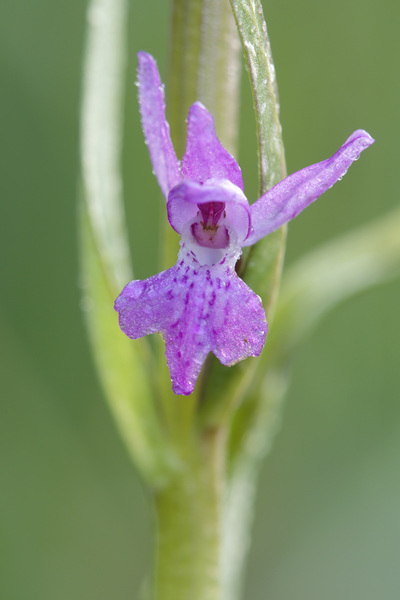 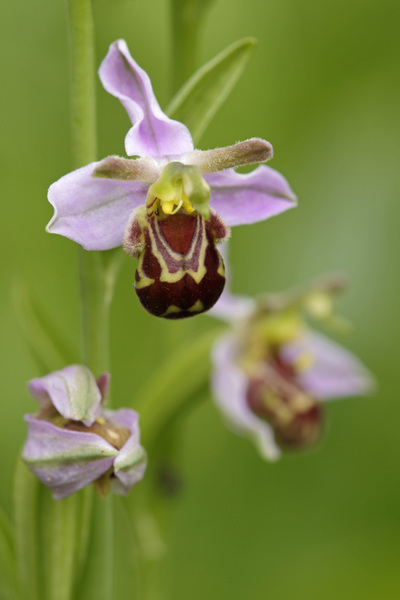 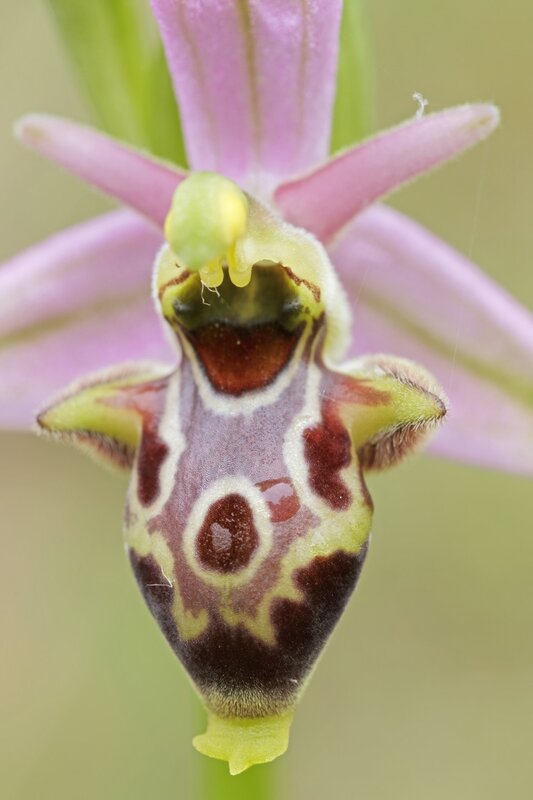 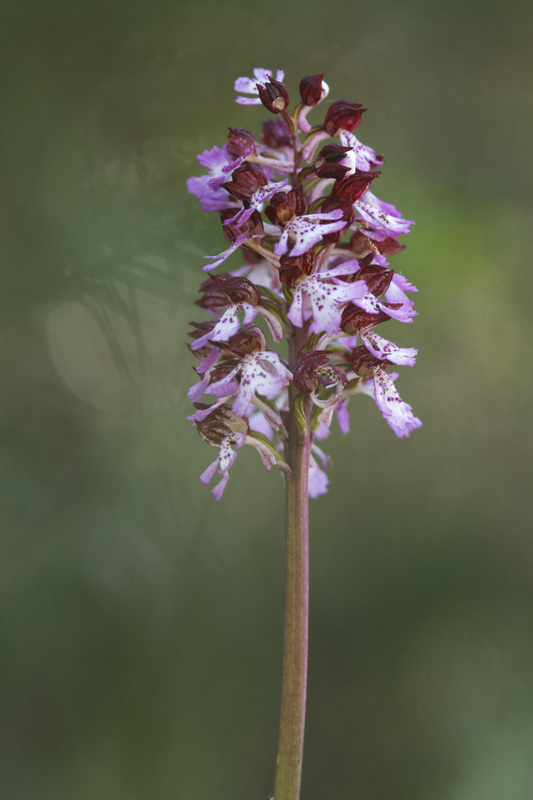 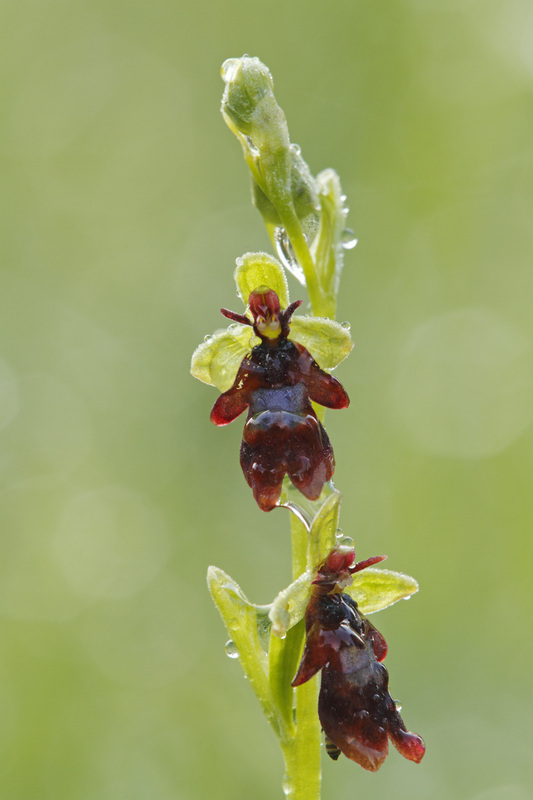 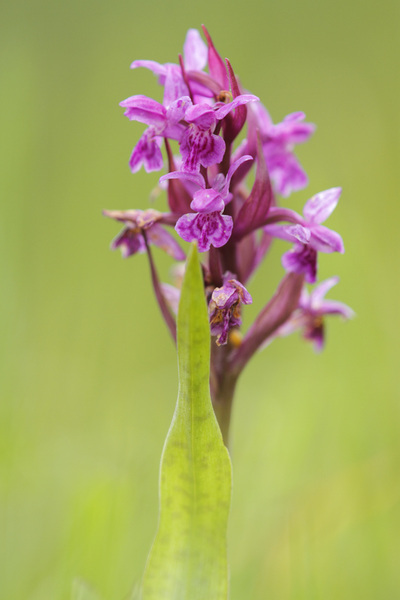 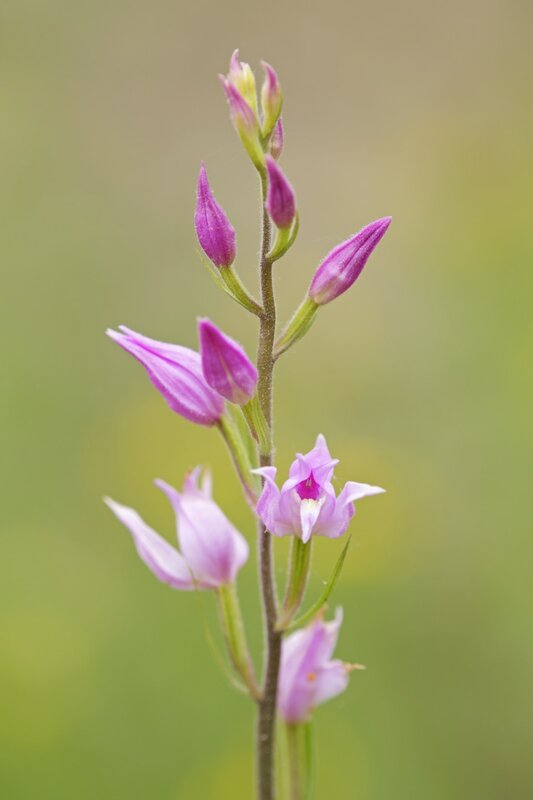 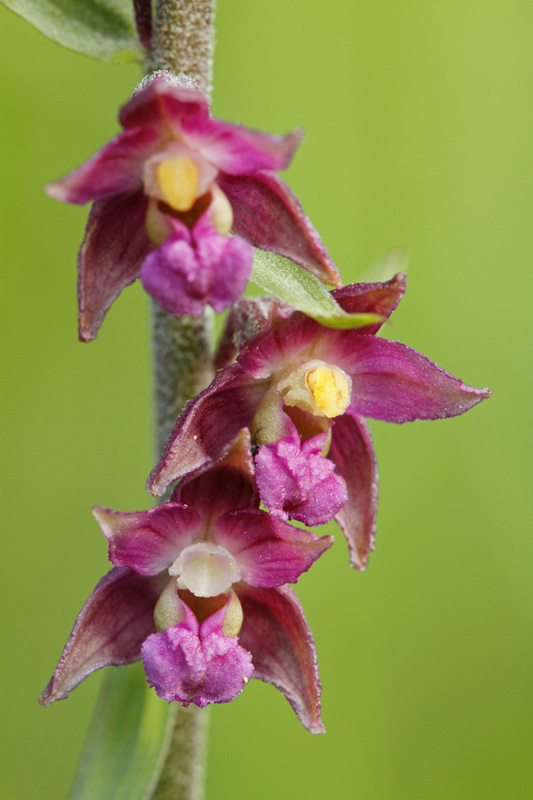 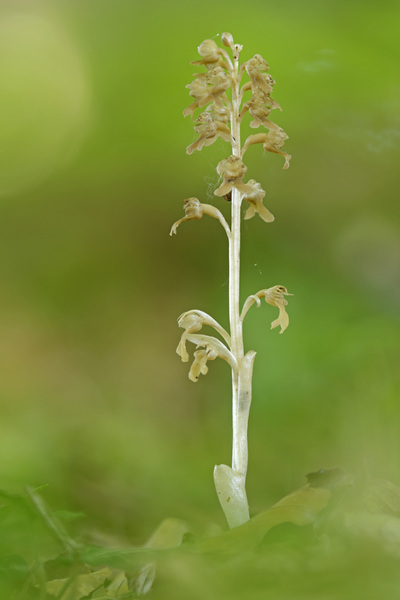 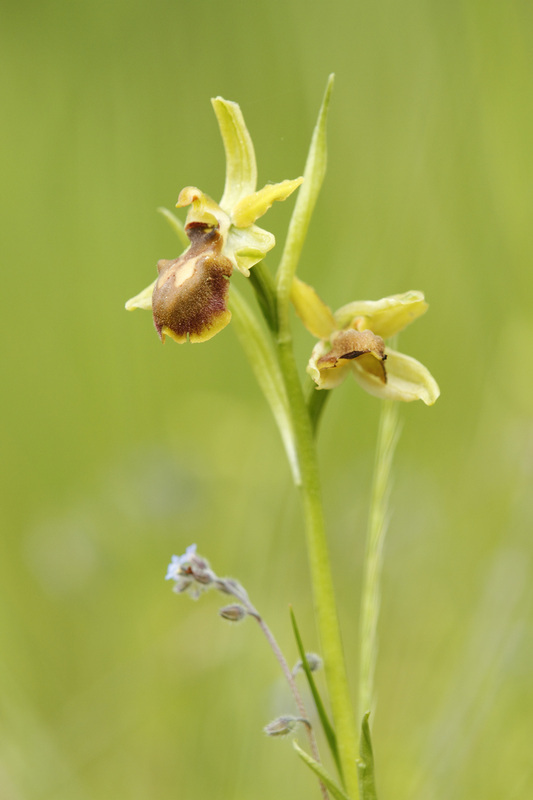 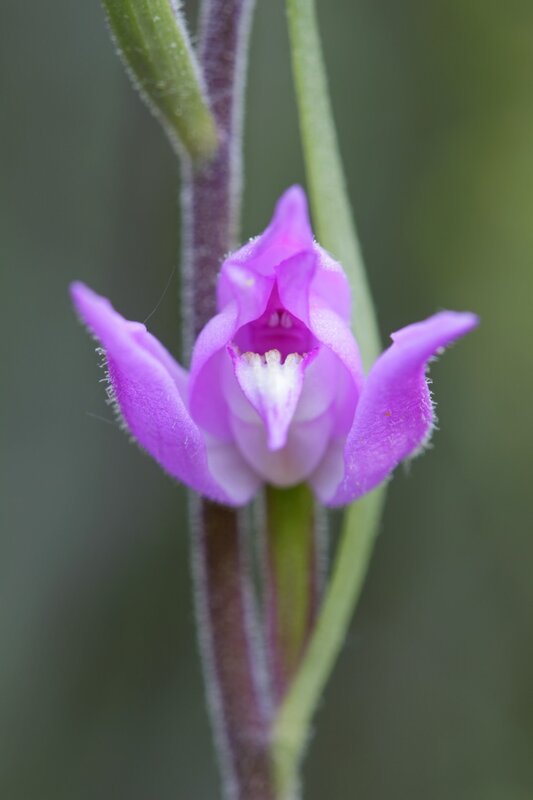 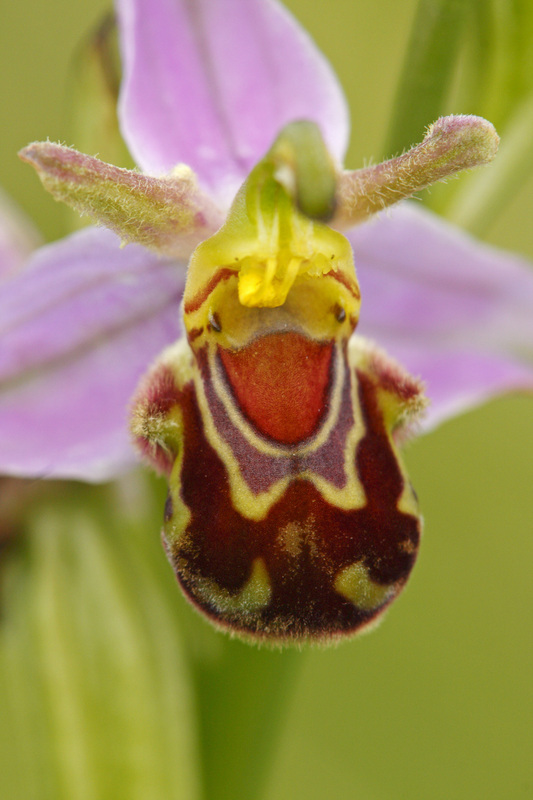 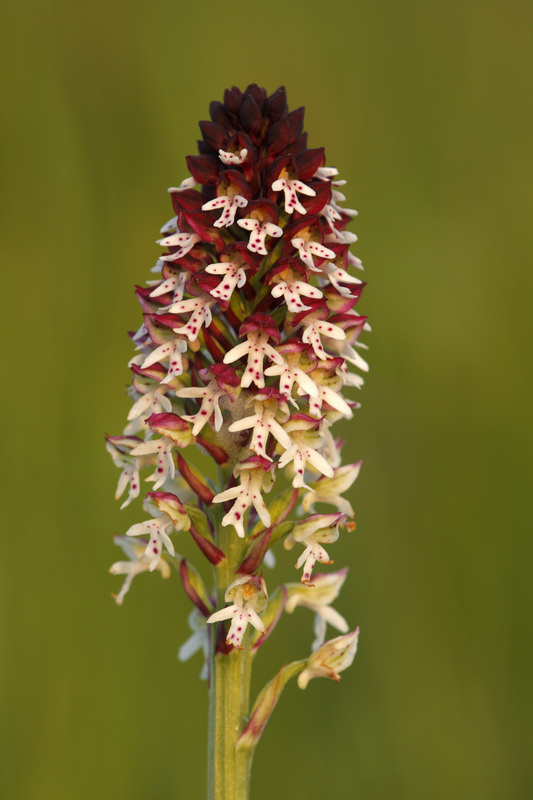 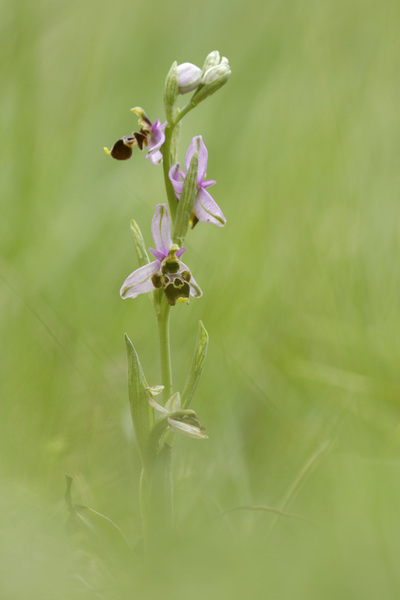 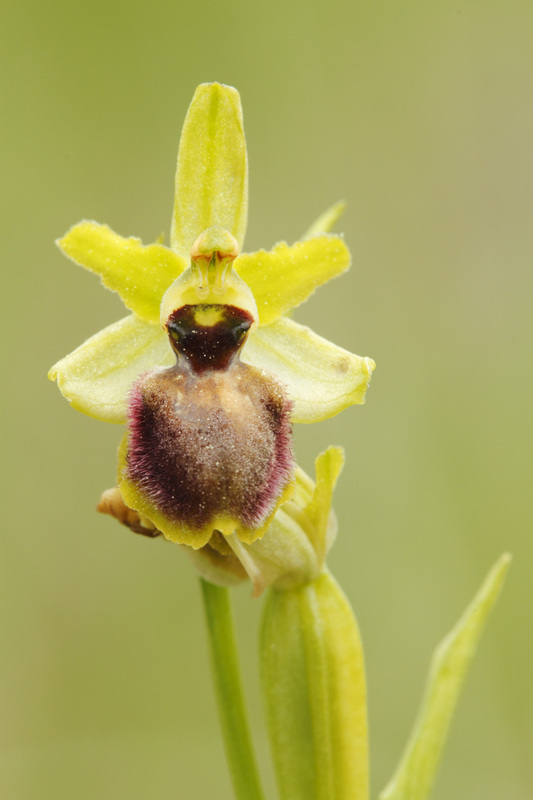 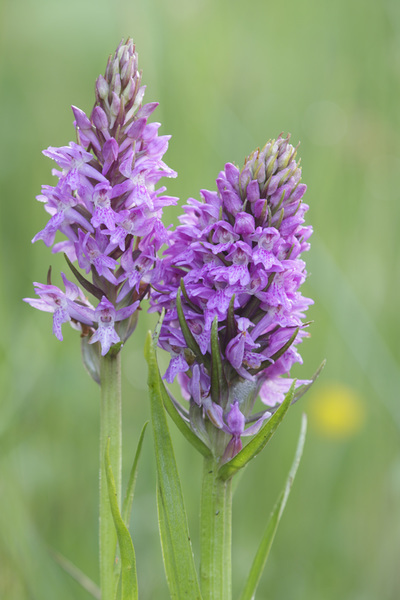 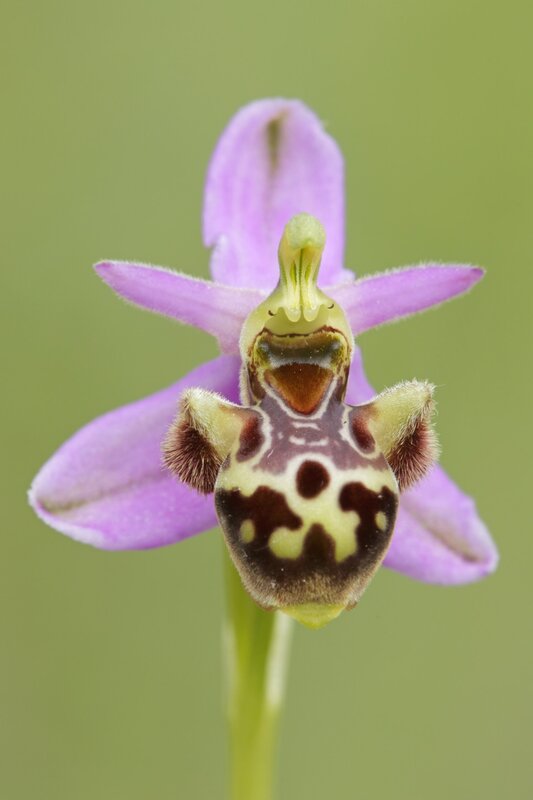 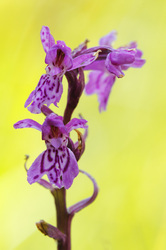 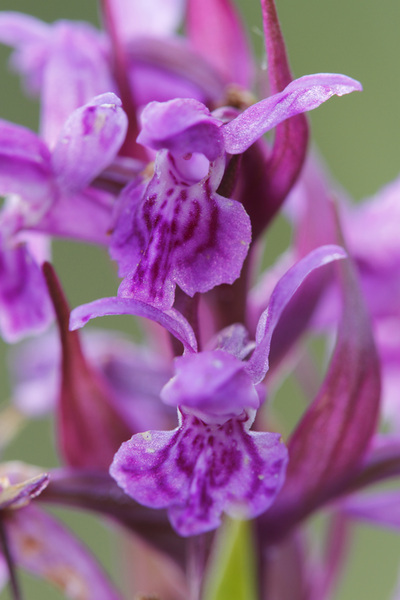 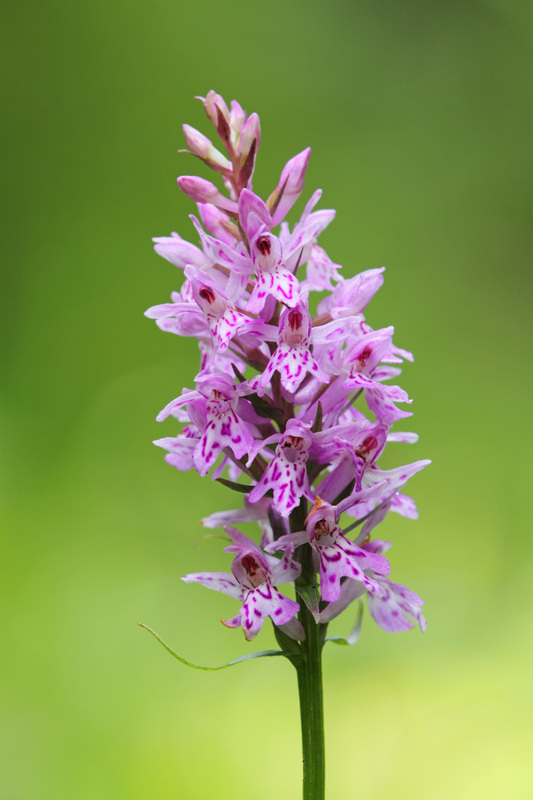 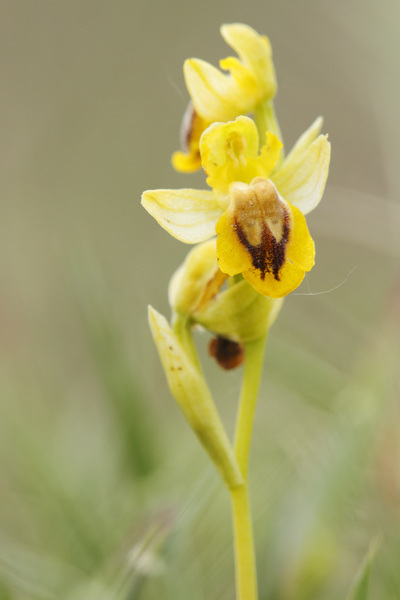 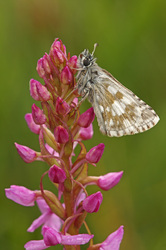 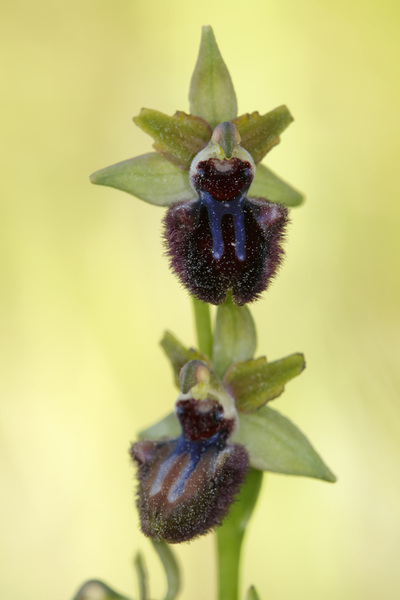 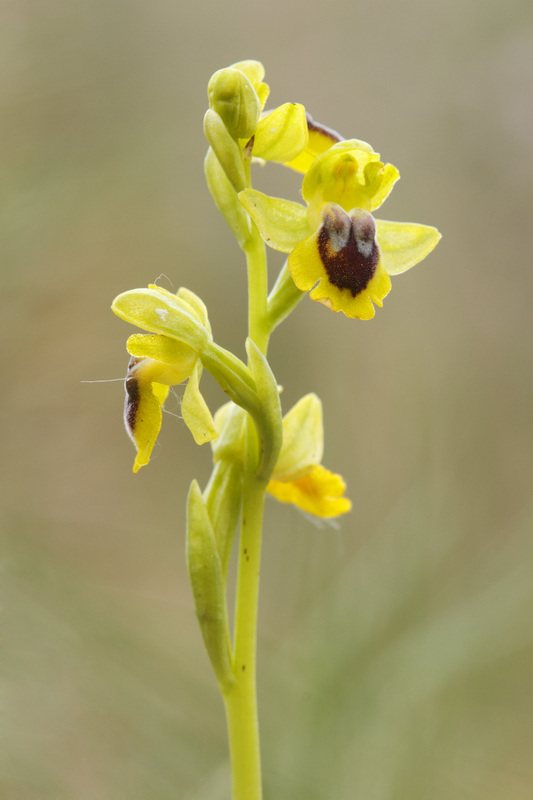 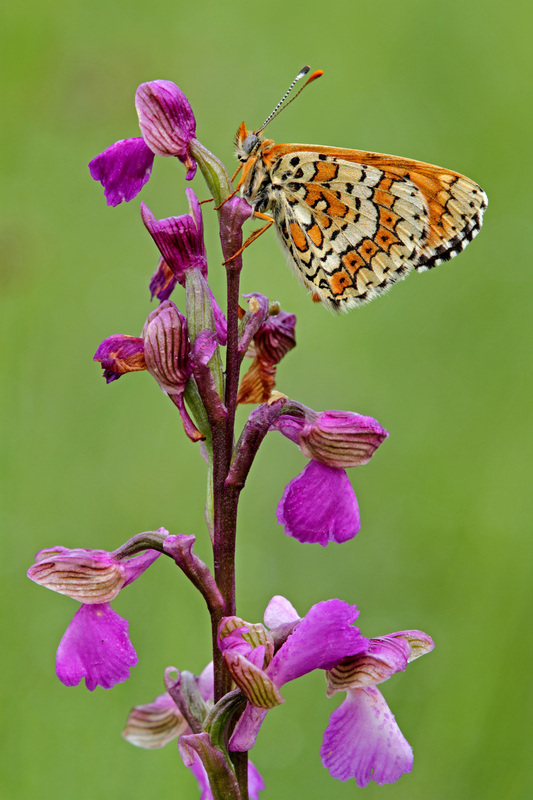 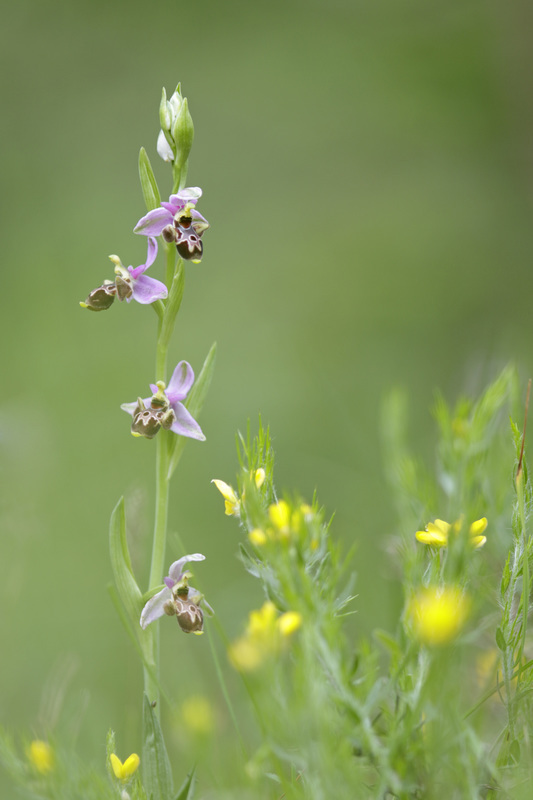 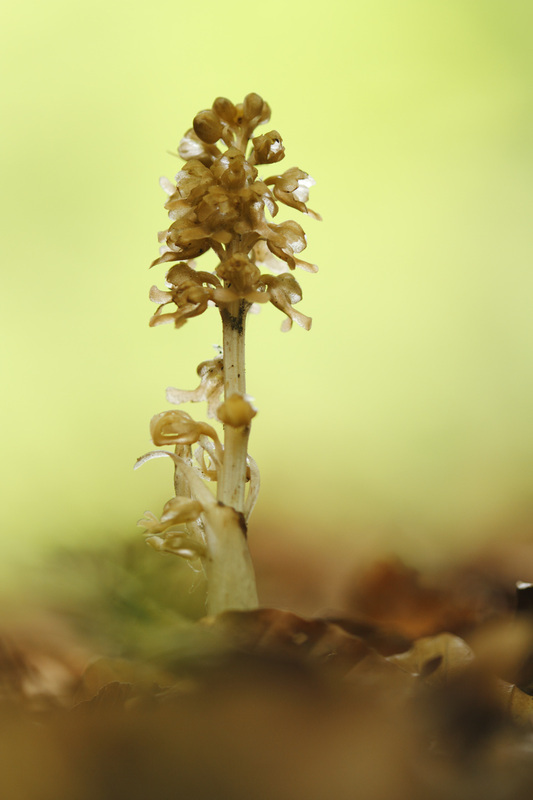 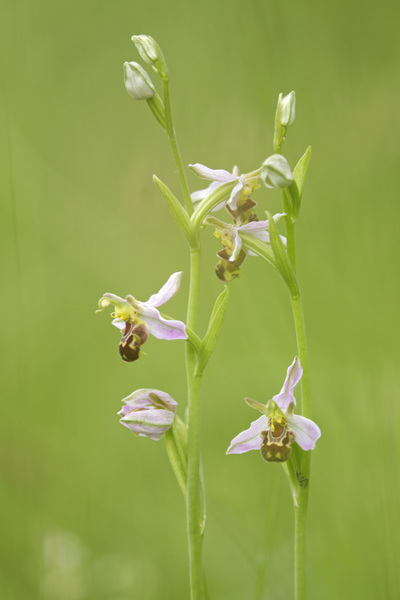 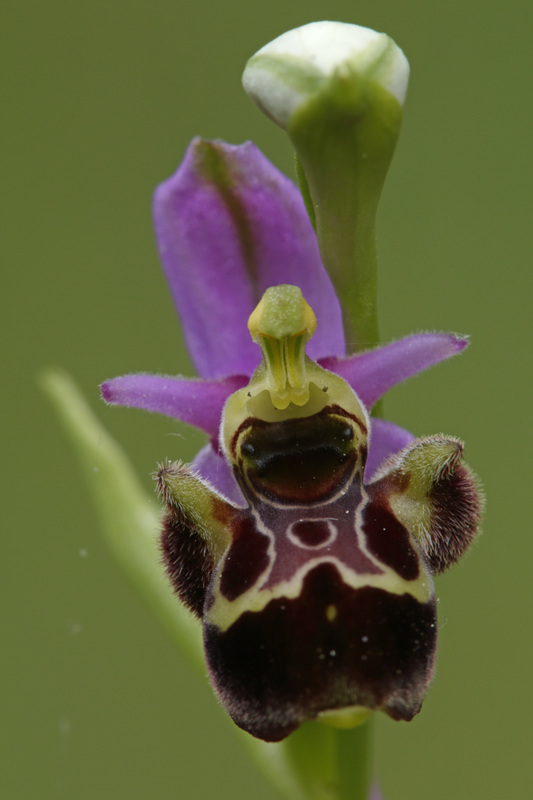 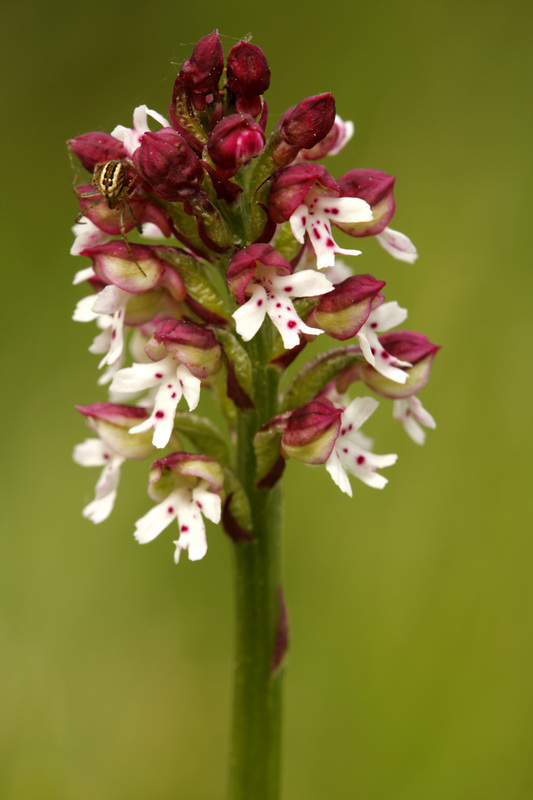 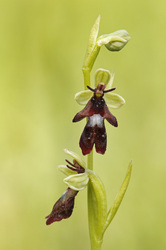 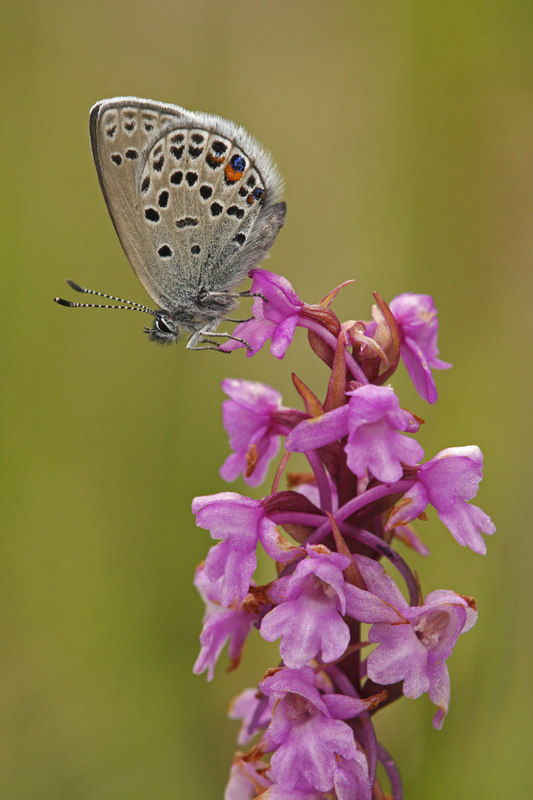 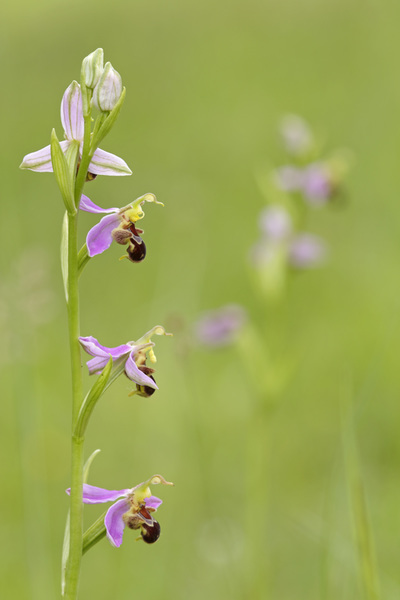 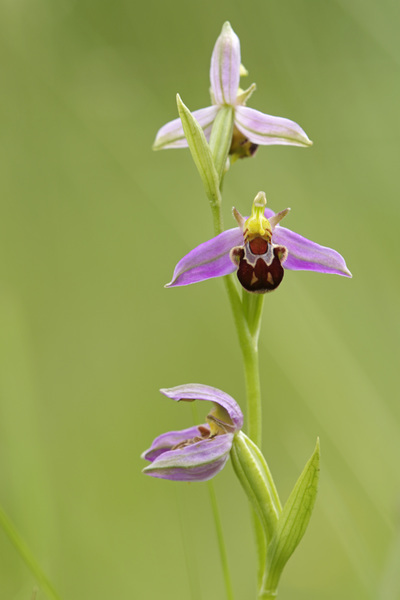 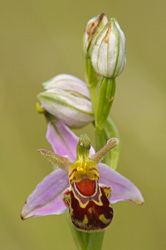 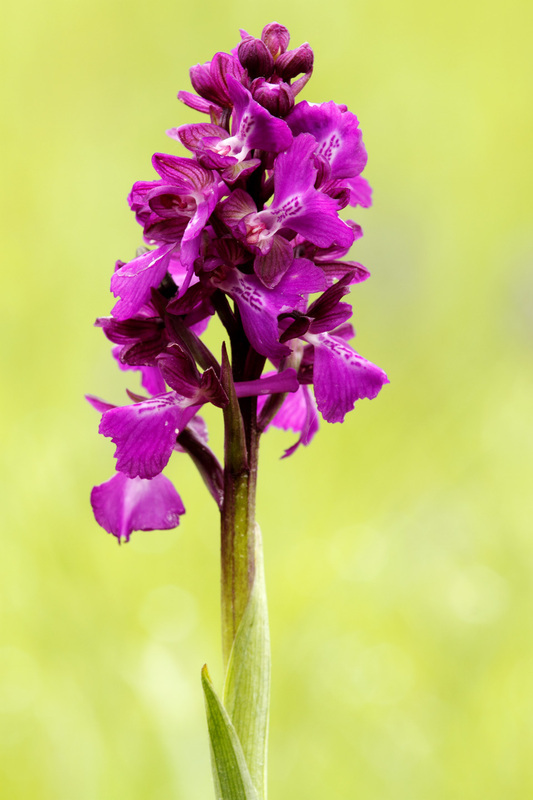 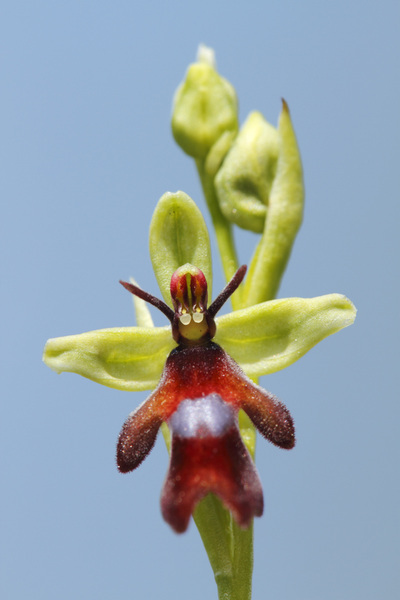 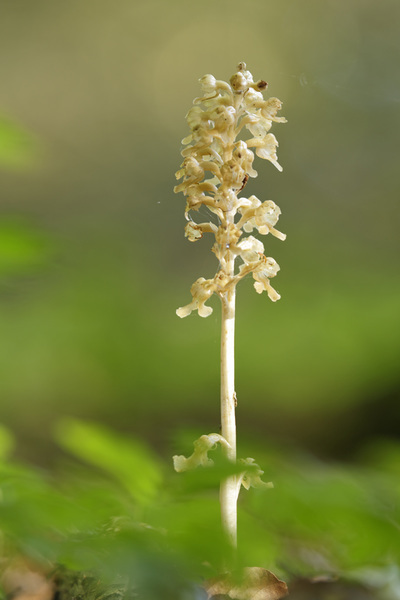 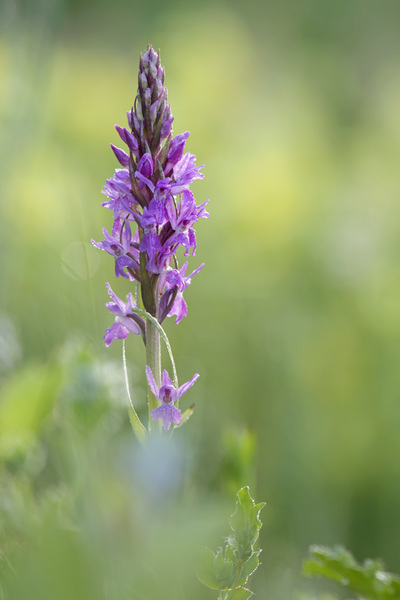 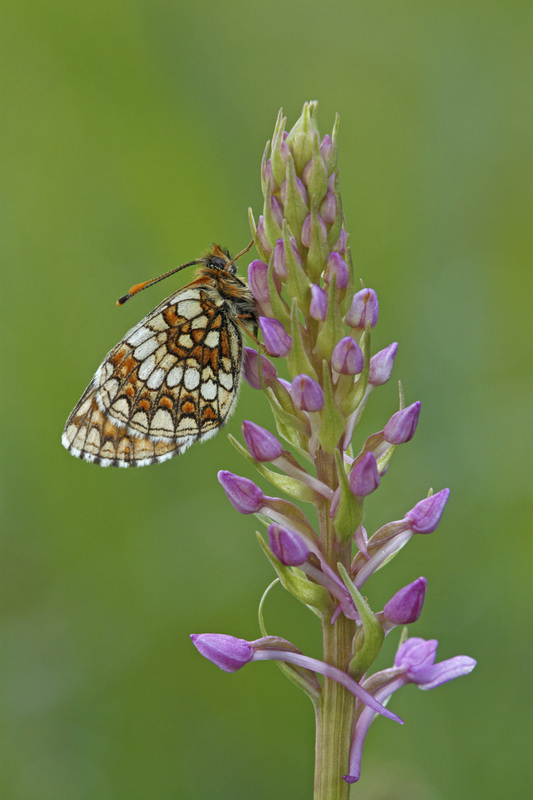 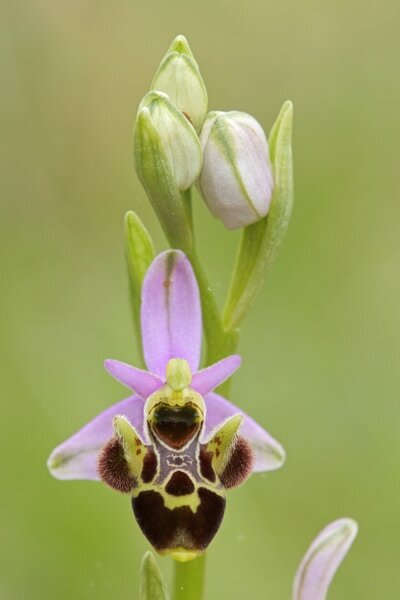 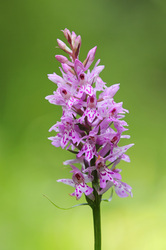 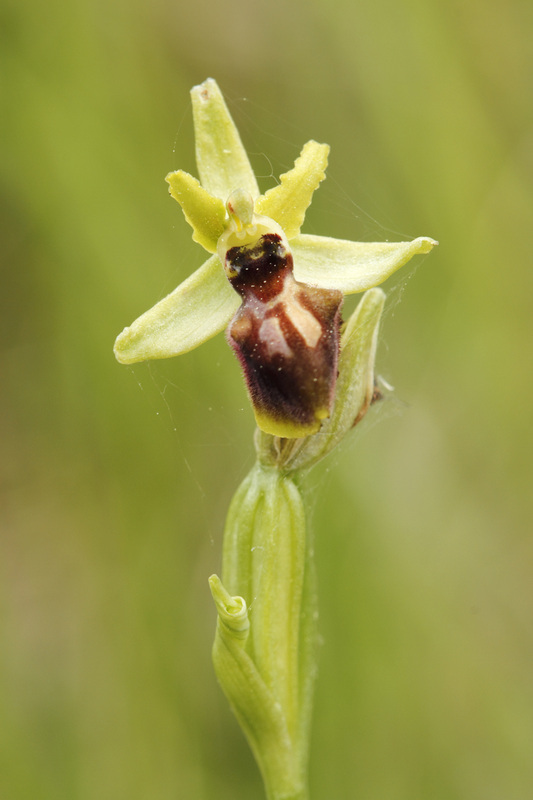 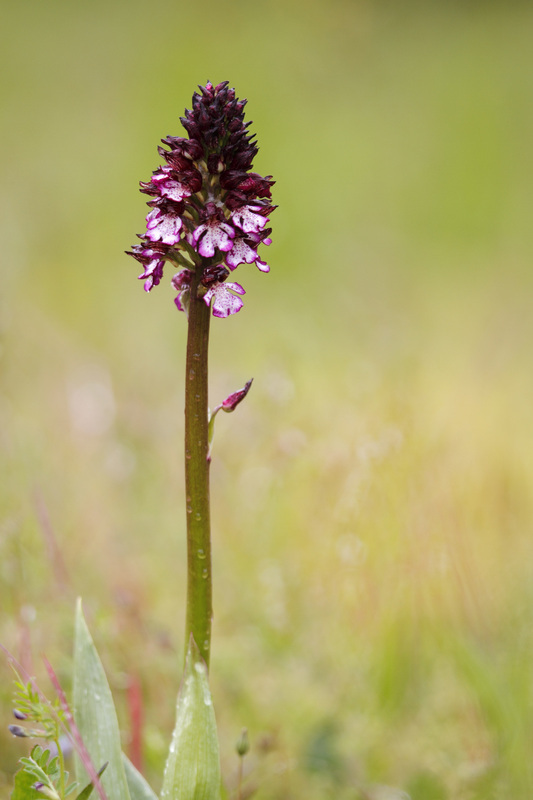 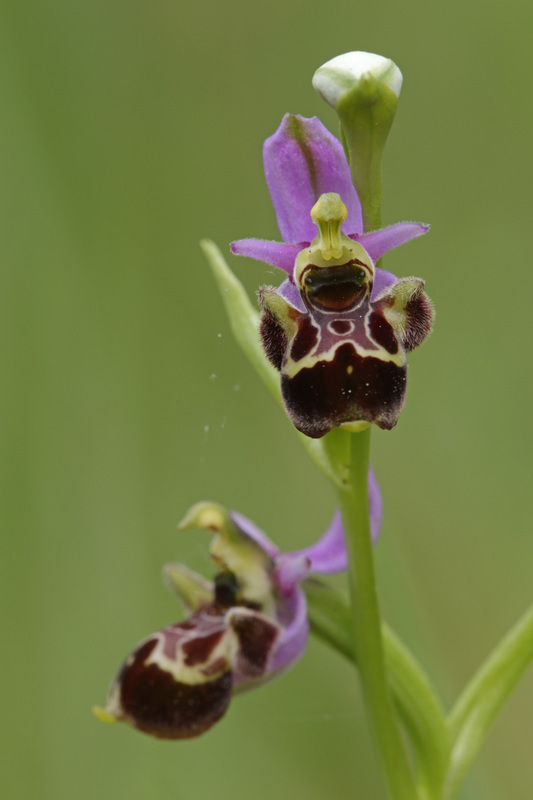 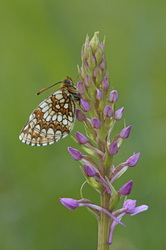 The orchids which I photographed are found in The Netherlands, Belgium, Germany and France and a few times I had some luck and found some fascinating creatures on the orchids too.